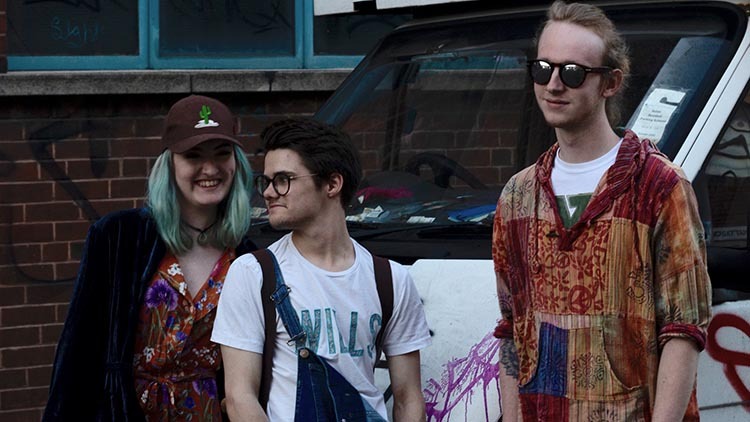 Debuting their first tracks in February 2018, Shrewsbury’s Indie-Pop trio The Sunset Beach Hut have gained a lot attention so far on the Birmingham gigging circuit. They achieved Record of the Week from BBC Introducing with their singles Comfort and Upside-Down and the latter was awarded BBC Shropshire’s Record of the Month. 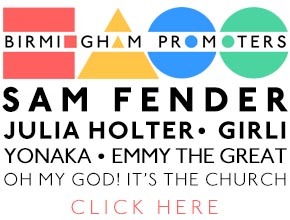 They had some incredible gigs of their own in 2018, a sold out headline at The Sunflower Lounge, as well as supporting some of the UK’s current up and coming artists including Spinn, The Cheap Thrills, Stereo Honey and Peaness. Back in November the band played their first London show supporting Shields. With some exciting things planned, 2019 is looking to be a good year for The Sunset Beach Hut! 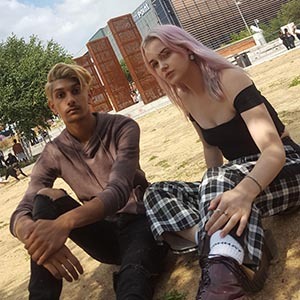 Up and coming band from Birmingham, Lavender House is the collaborative product of the work of Anna Elizabeth and Ranjodh Shergill. Midlands own A$TROBOY$ are an & coming Alternative Hip-Hop Group, consisting of ‘RJ’ & ‘Don Wheezy’. 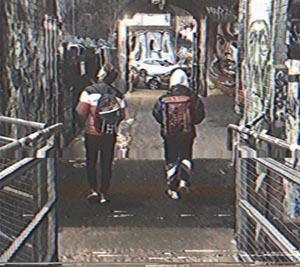 Combining different elements of Hip-Hop, Trap, R&B and Grime. Releasing music as part of the Dystopian District Collective. Upcoming releases include; ‘Hope/Less’ the debut EP, focusing on the struggles of mental health issues, with tracks such as; ‘Lonely’ being played on BBC WM introducing. ‘Collision Course’ the second EP, showcasing a versatile display of the psychedelic, alternative and creative side of Hip-Hop.